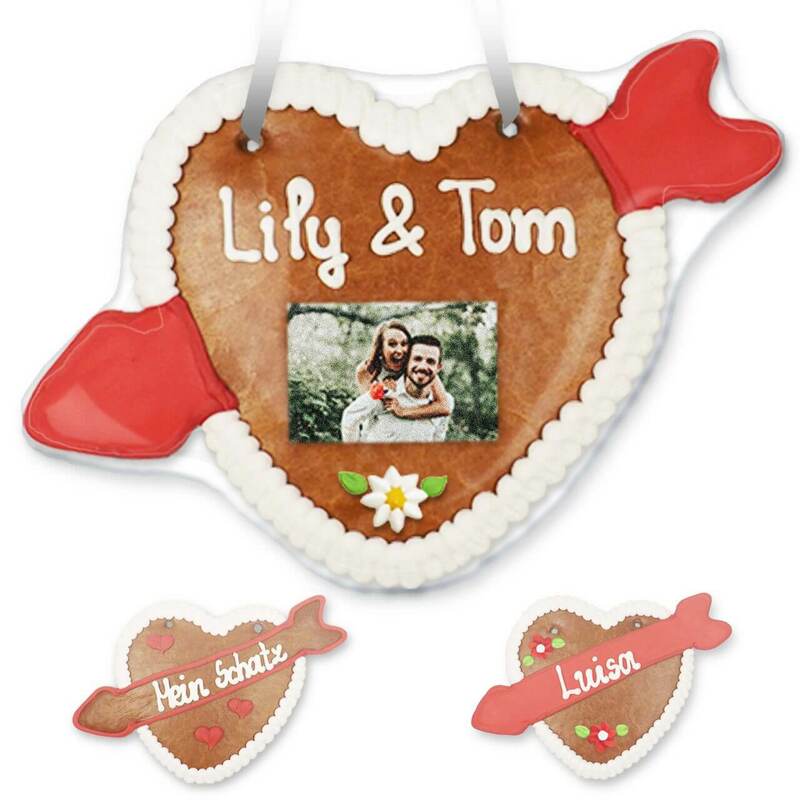 Take your chance and prove to your heart, how big your love is - with the original gingerbread heart with arrow! Not only for Valentine's Day, this heart is the perfect gift - use the gingerbread heart, to make every day of your loved one / your loved one a joy. That must be real love! Each gingerbread heart with arrow is unique and is made by hand, so shape, color and arrangement may vary slightly.